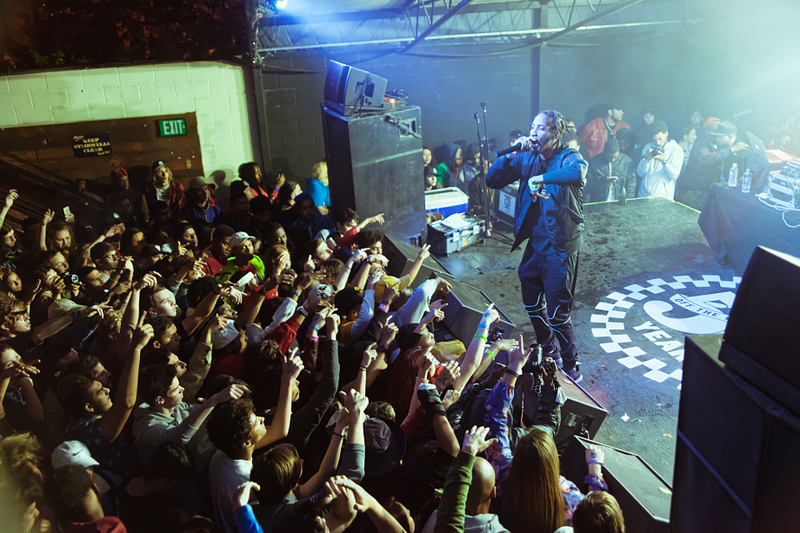 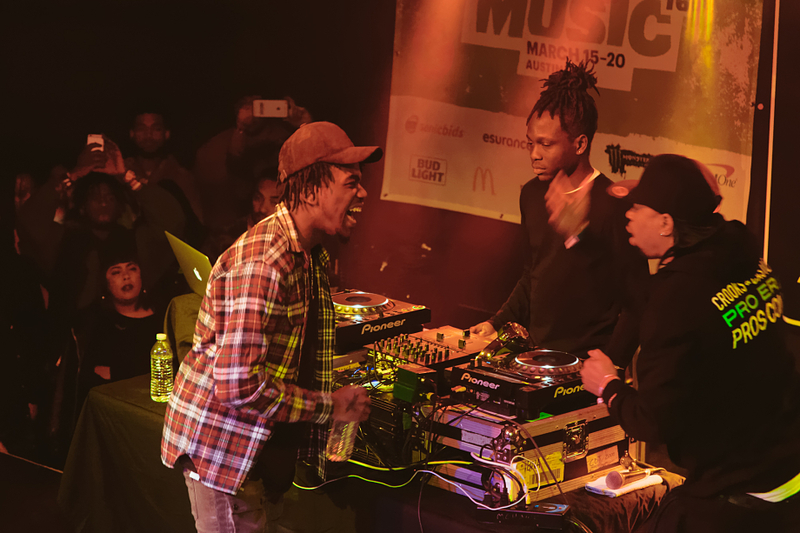 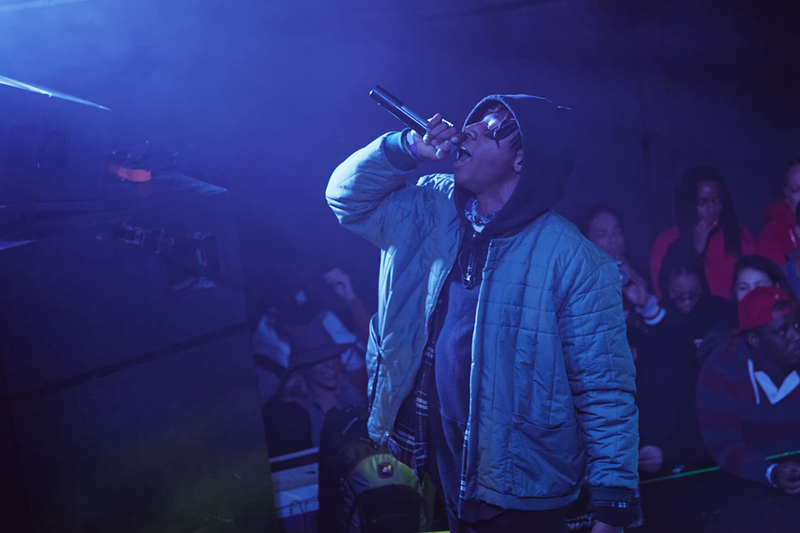 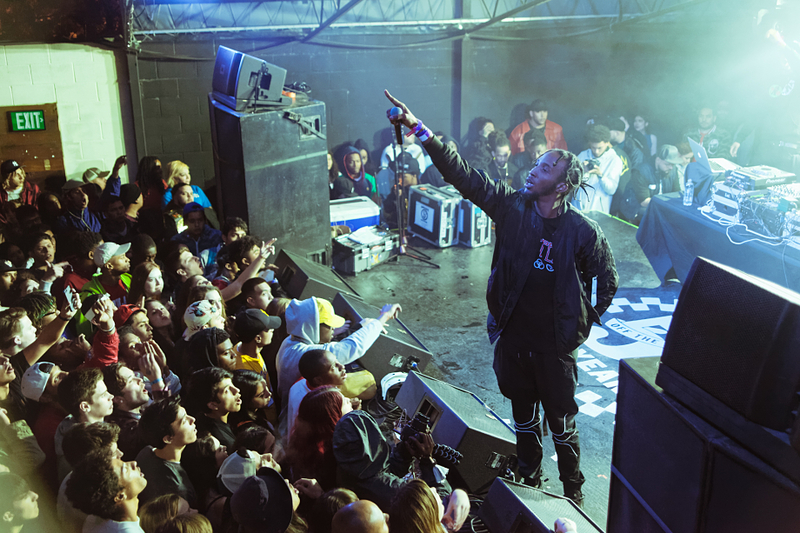 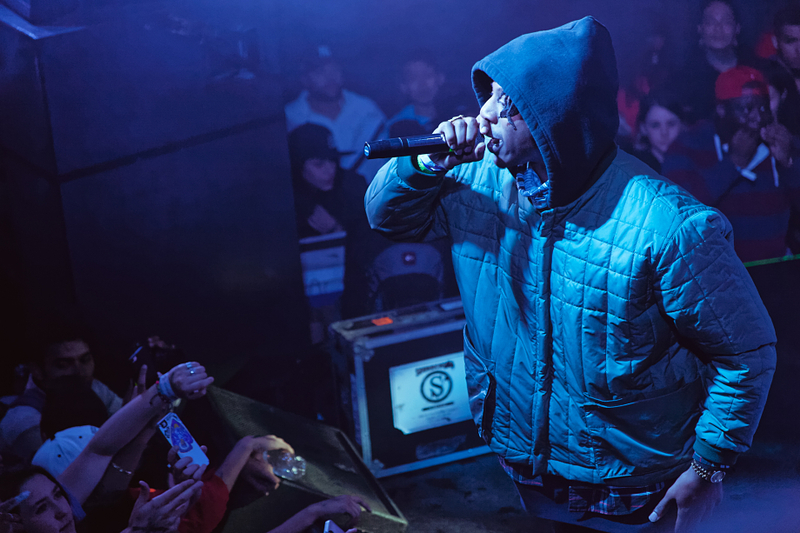 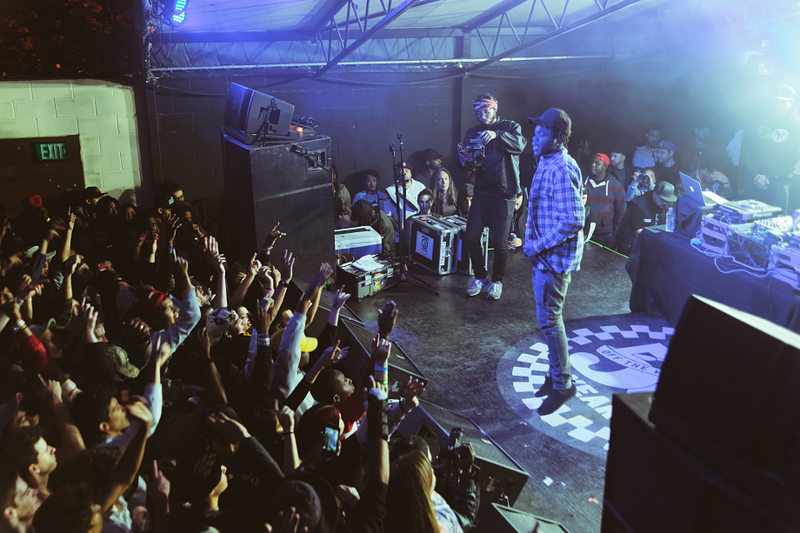 Even though the final day of SXSW was unofficially headlined by The Roots and OVO Sound, Brooklyn’s JOEY BADA$$ held his own with a trippy Cinematic x The Smokers Club set at Mohawk. 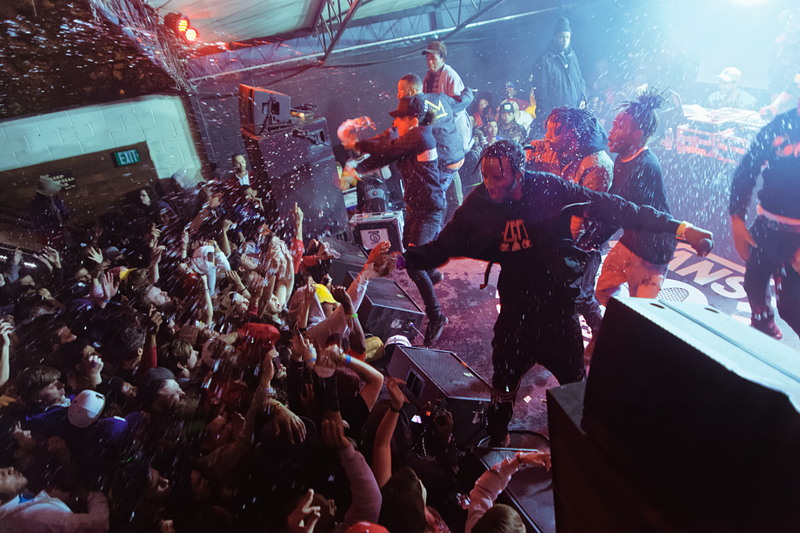 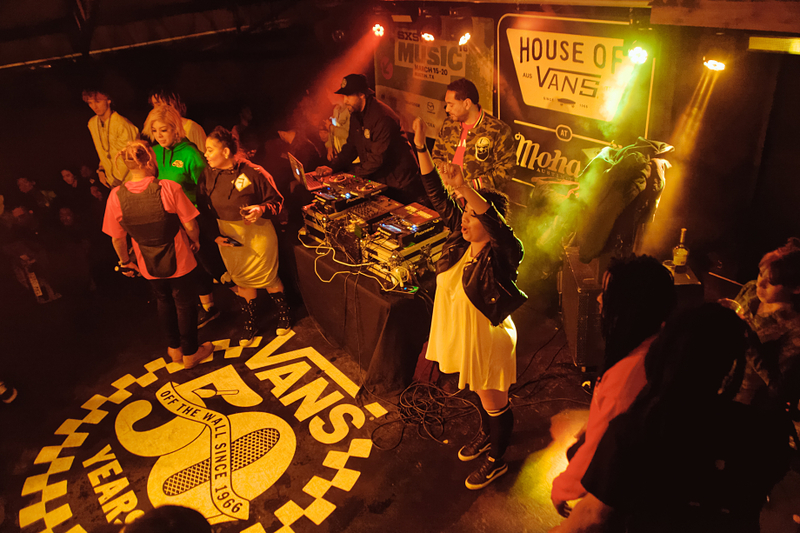 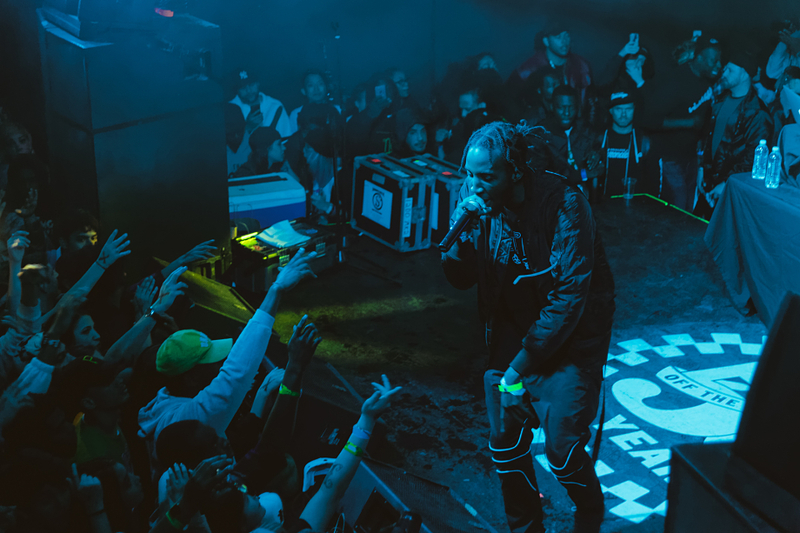 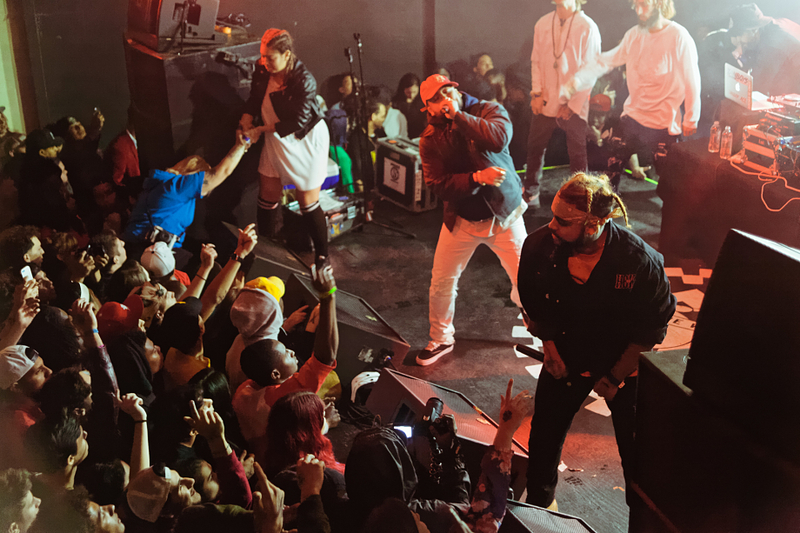 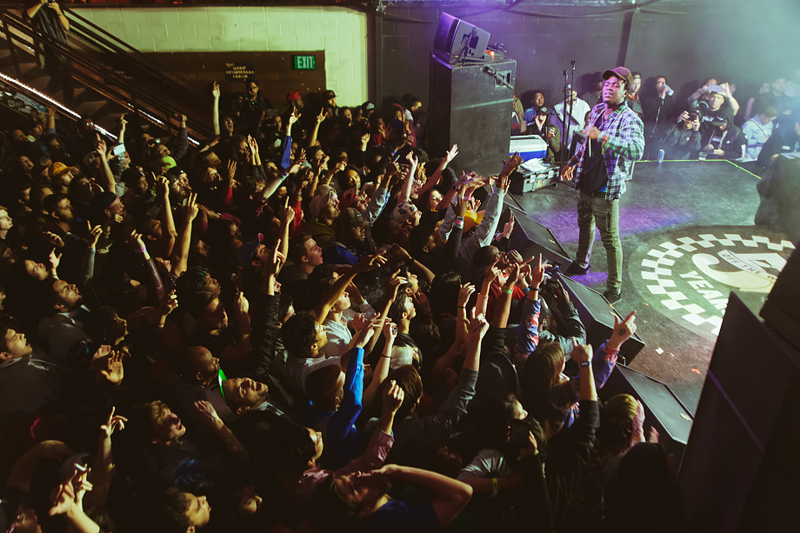 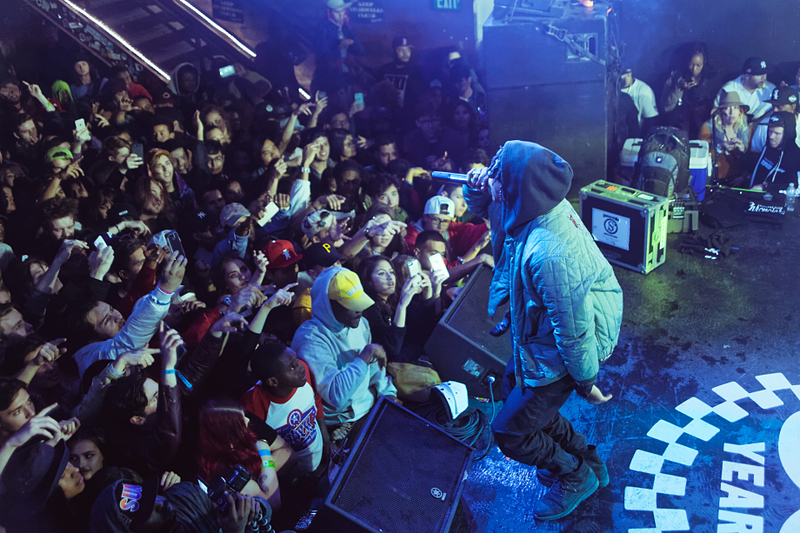 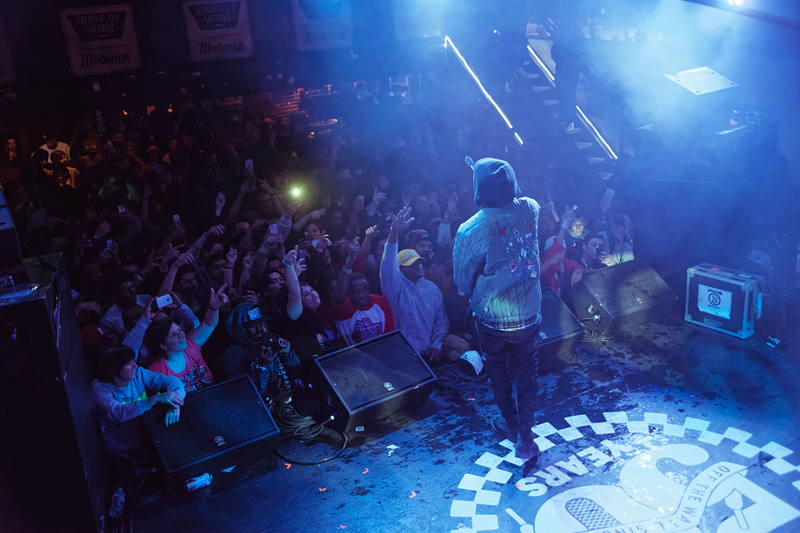 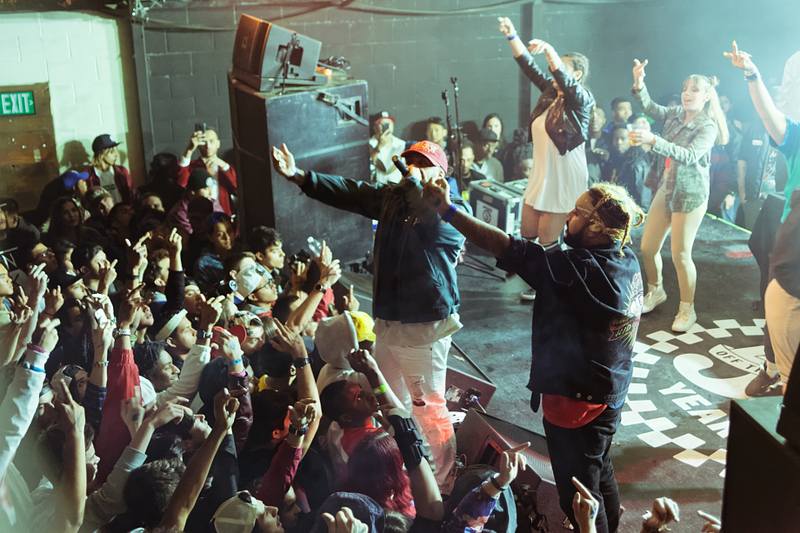 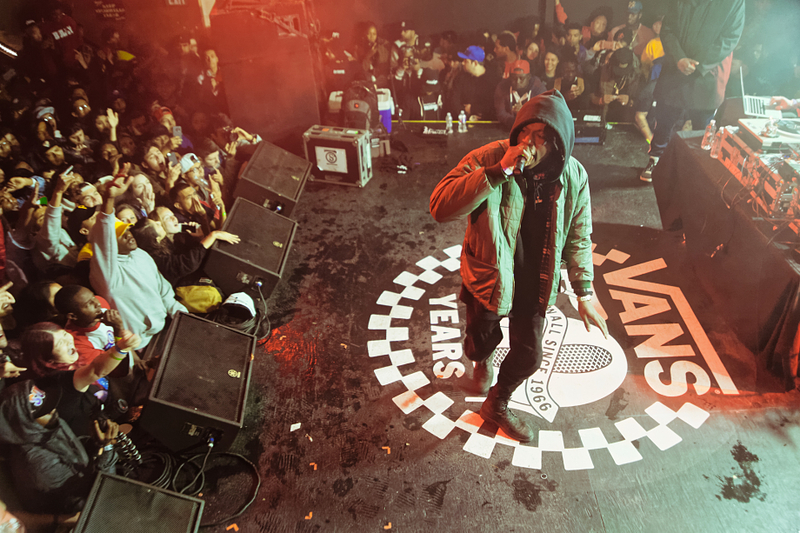 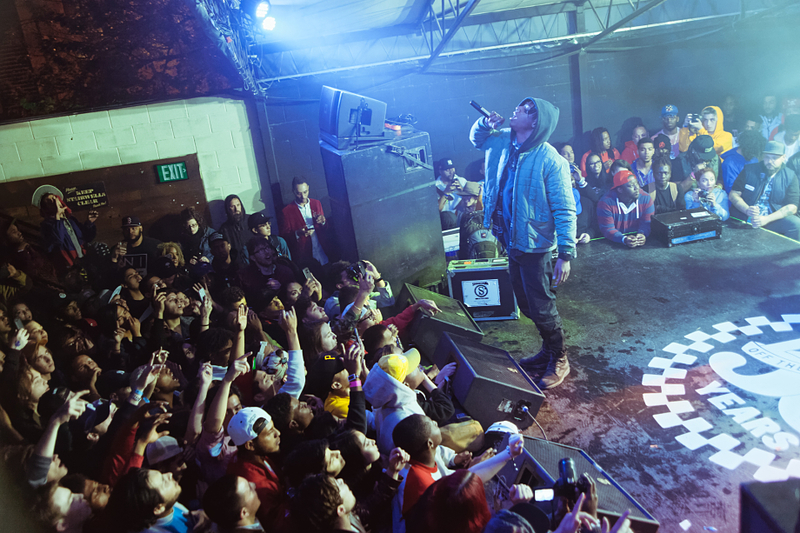 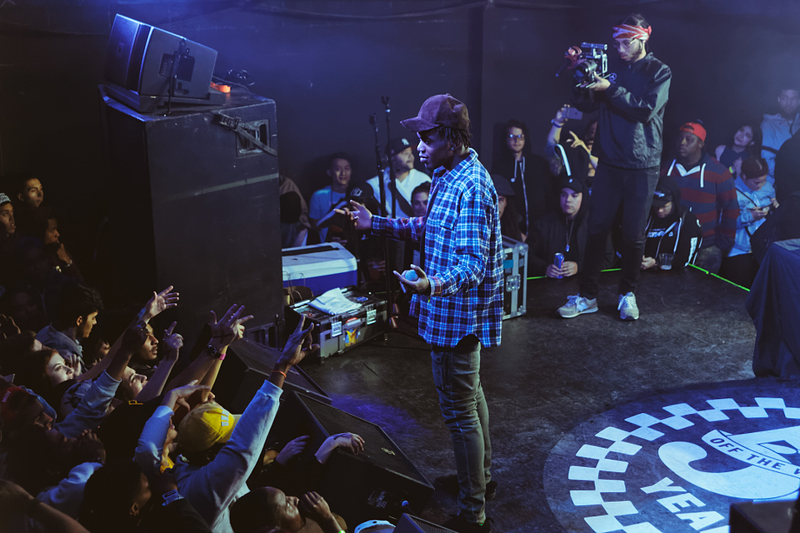 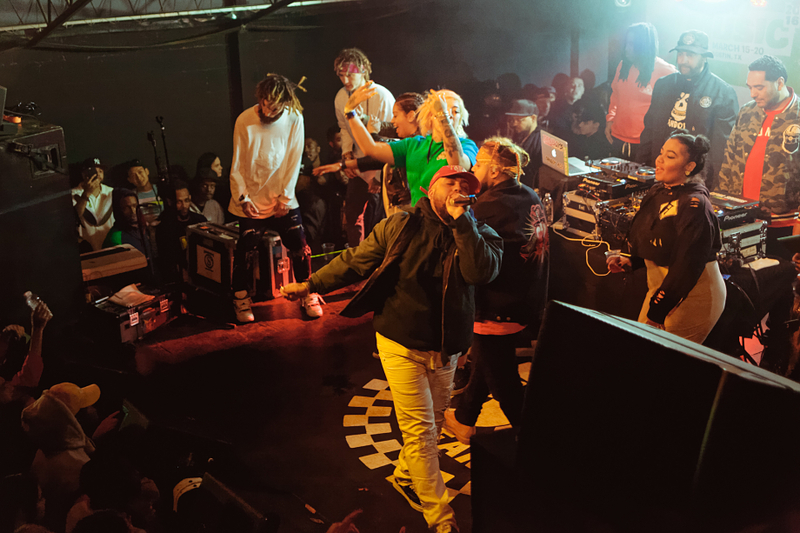 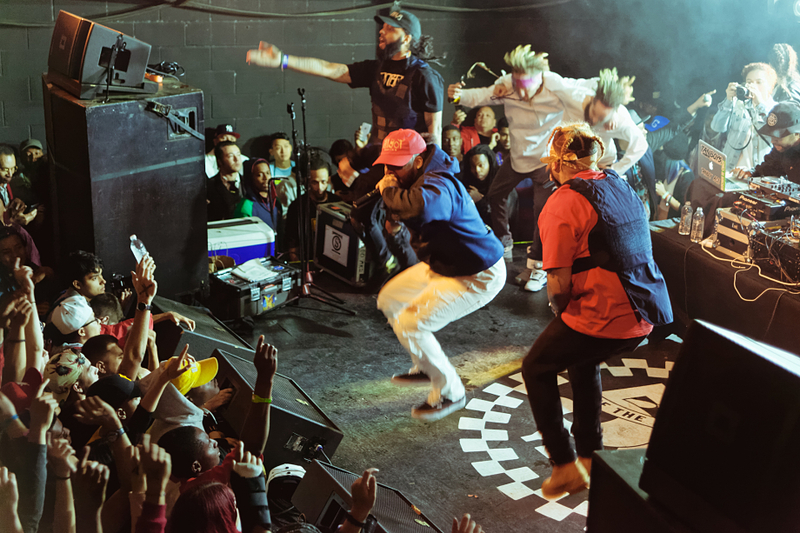 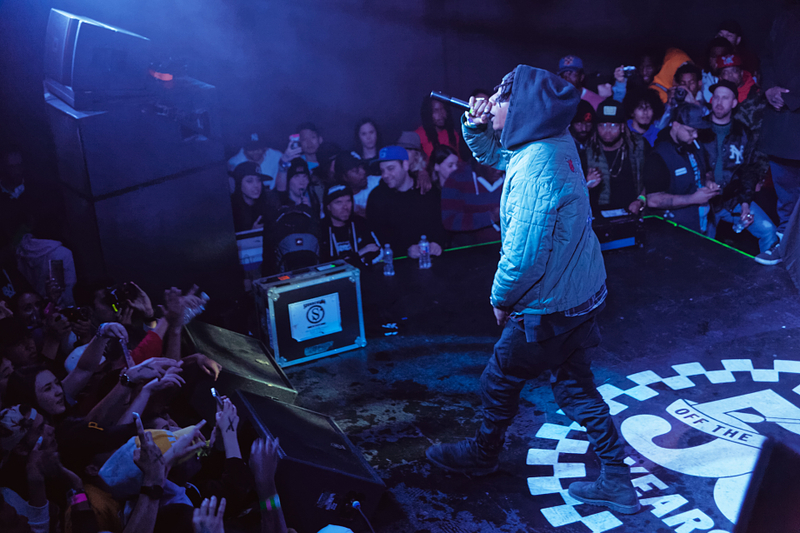 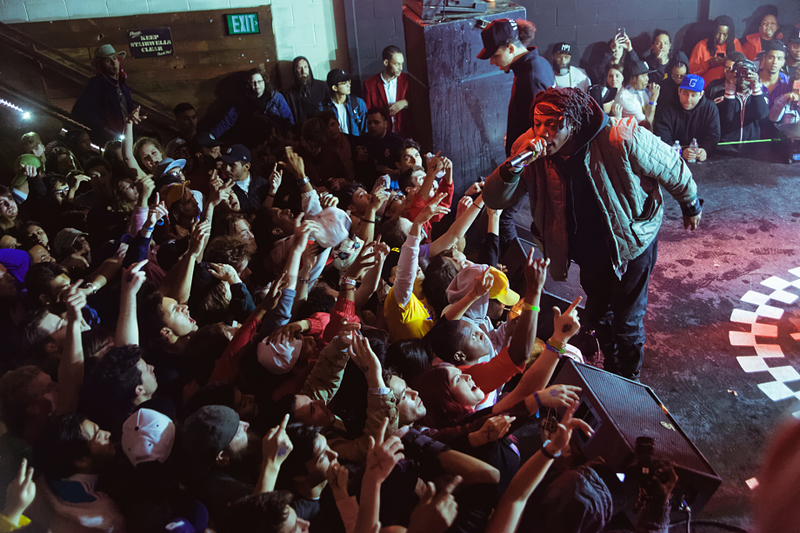 The House Of Vans showcase popped off indoors and outdoors as it hosted various performances from BODEGA BAMZ, KIRK KNIGHT, CJ FLY, NYCK CAUTION, G HERBO, JIMI TENTS, CAVEMAN, PUBLIC ACCESS T.V. 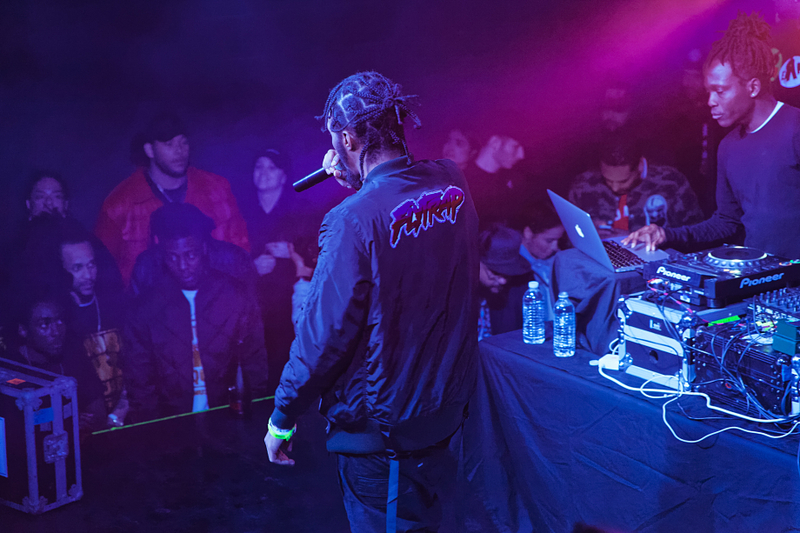 and the “Badmon” himself. 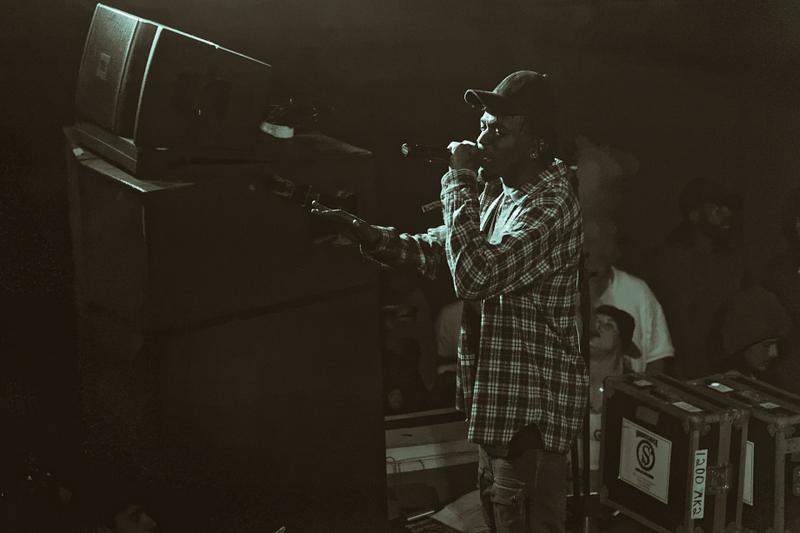 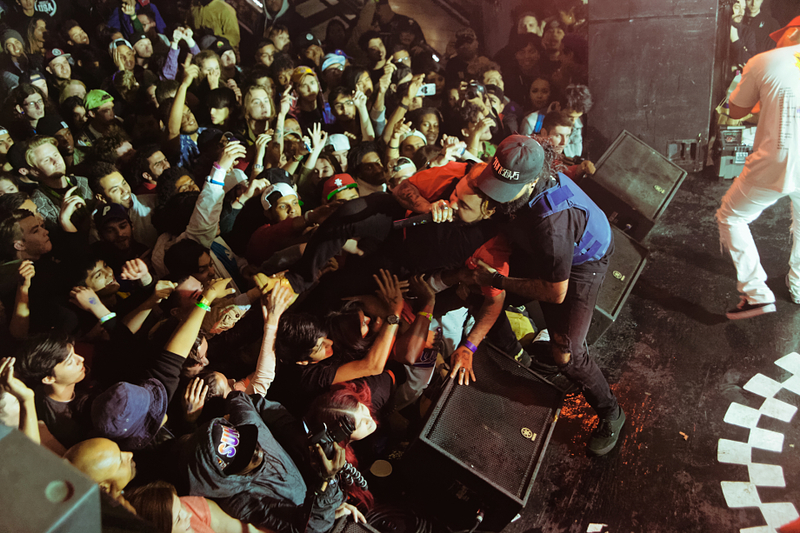 For visuals, make sure to check out the live photo gallery above via Seita Goto and as always, all hail #PROERA.